Chicago: definitely my kind of town. 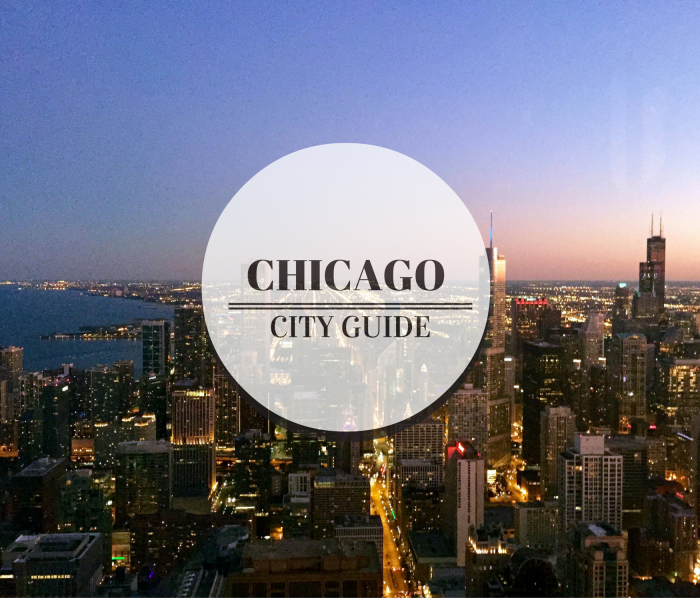 Welcome to the land of deep-dish pizza and architectural awesomeness. Where towering skyscrapers meet beautiful beaches, and big city lights energize Midwestern landscapes. 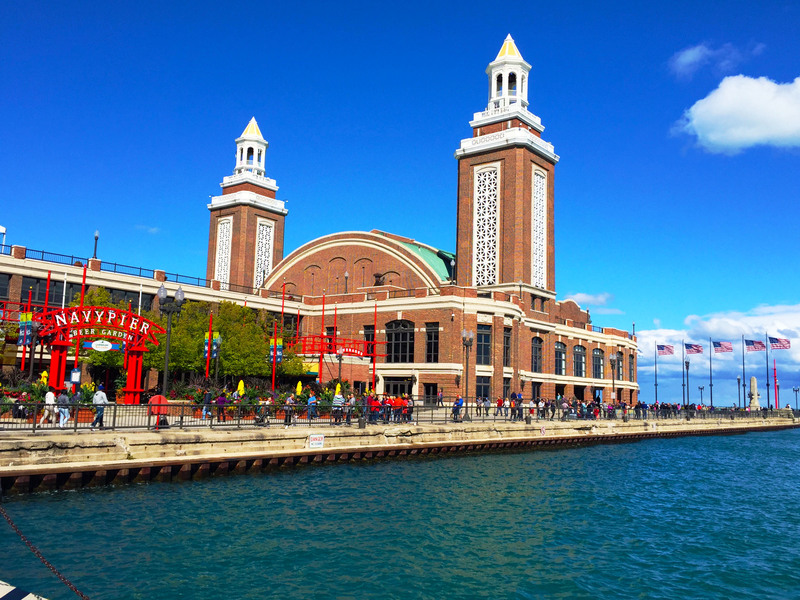 Chicago Illinois, a city rich in history and culinary diversity, offers travelers a variety of dining, drink and destination options that are sure to satisfy any appetite. Untitled Supper Club – 111 West Kinzie, Chicago IL. One of my favorite bars in Chicago is a speakeasy style lounge called “Untitled.” The aptly named unmarked and subterranean venue is tucked away next to a parking garage, and difficult to find unless you know what you’re looking for. You will be transported to the 1920’s as soon as you descend the stairs to enter the dimly lit 3-room 17,000 square foot lounge. Everything from the décor and ambiance to the servers and bartenders contribute to the prohibition-era supper club experience. Patrons can enjoy live music and shows (regular burlesque shows) in the main room, or relax with small plates and craft cocktails in one of the 2 side rooms. 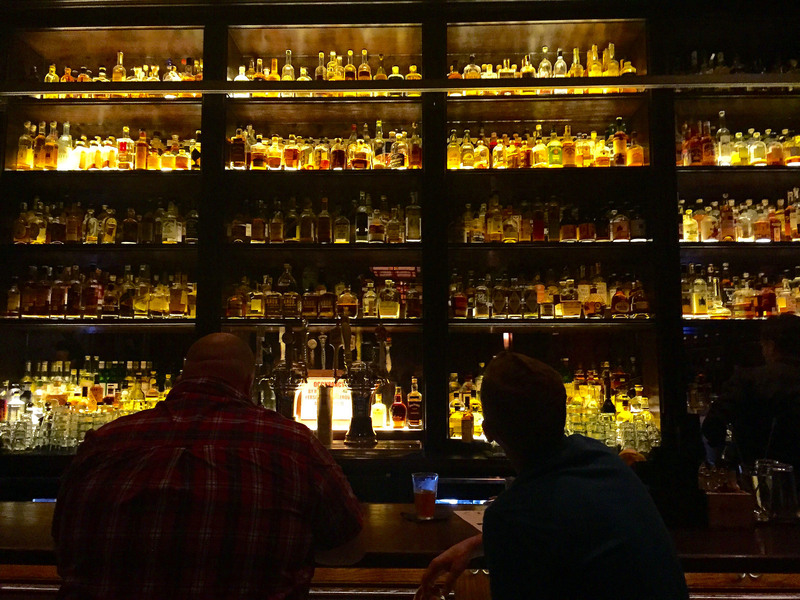 My favorite aspect of Untitled is the whiskey library featuring over 400 whiskey options. 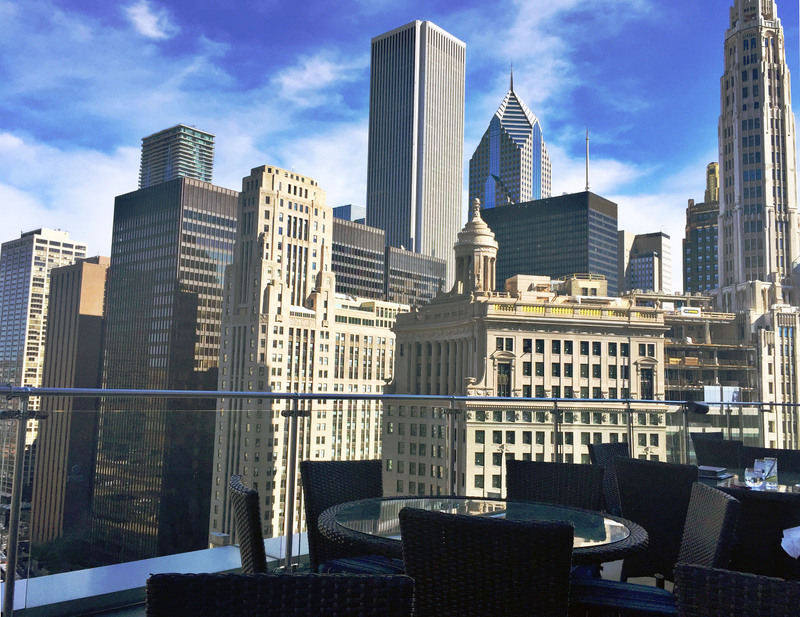 Terrace at the Trump – 401 N. Wabash, Chicago IL. An outdoor oasis boasting views of the east side of Chicago, Terrace at the Trump is a great place to grab a cocktail and take in the scenic skyscraper surroundings. 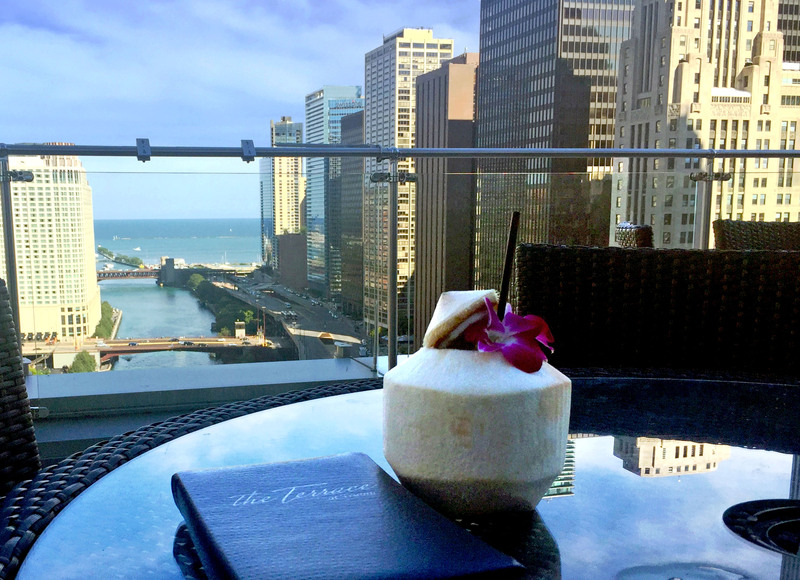 Perched atop the 16th floor of the Trump Tower, you’ll definitely want to include Terrace at the Trump among your Chicago roof top bar stops. The food menu offers everything from small plates to a $100 ice cream Sunday. 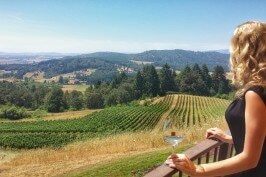 The drinks are a bit pricy, but you’re really paying for the view – which, again, is spectacular. Pops For Champagne – 601 N. State St, Chicago IL. As the name suggests, Pops for Champagne is a cute champagne bar in downtown Chicago. It boasts an impressive Champagne list, cocktails and small plates in a swanky but comfortable atmosphere surrounded by floor to ceiling windows. The menu gives a good amount of background on the champagnes and the servers/bartenders are very knowledgeable and happy to answer any questions. 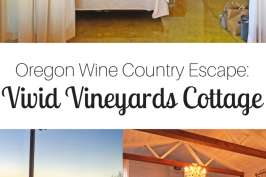 Being a champagne lover, stumbling upon this place while out shopping made my evening, and I would highly recommend it to anyone else who enjoys a good glass of bubbly. TIP: Below Pops for Champagne is Watershed Bar, an equally cool speakeasy style cocktail lounge that’s also worth exploring. 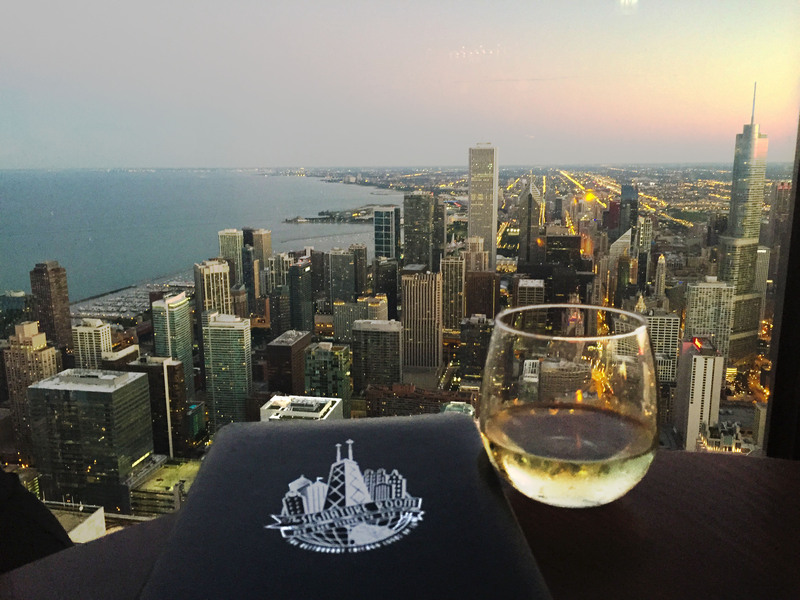 Located on the 95th floor of the John Hancock building, The Signature Lounge offers breathtaking 360 degree views of the city. While the Signature Room (the restaurant on the same floor) requires a reservation, the lounge is open to anyone who would like to grab a drink and take in the spectacular city scene. The cocktails are a little expensive, but you’re really paying for the view. TIP: There is generally a line/wait to get a table in the Signature Lounge. However, if you tip the host, they will walk you past the line and hook you up with a prime table by the window (you didn’t hear that from me). 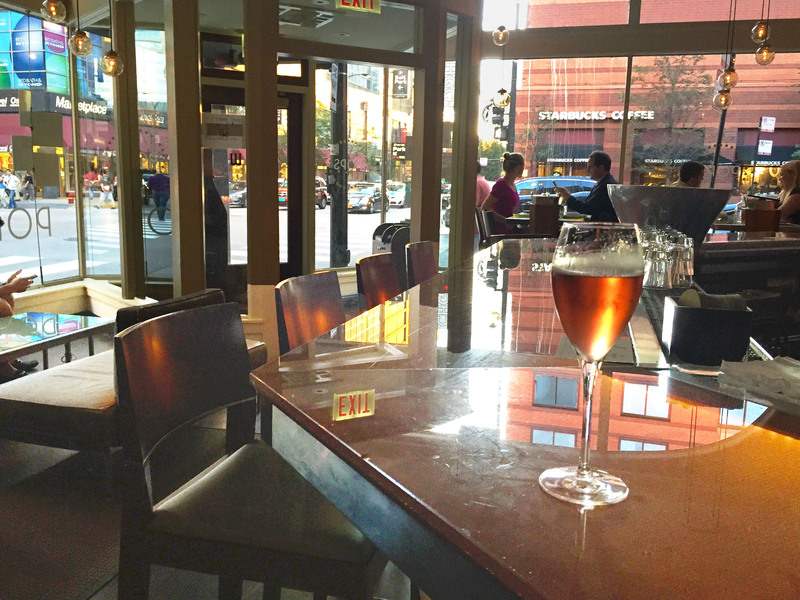 Quartino – 626 N State St, Chicago IL. No trip to Chicago is complete without indulging in traditional Chicago-style, deep dish pizza. If you want the best deep dish pizza in Chicago (or, in my opinion, in the country), you have to visit Lou Malnati’s. Lou Malnati’s is pizza perfection. Flakey butter crust, fresh mozzarella, exclusive sausage blend, vine ripened plum tomatoes…my mouth is watering just thinking about it. 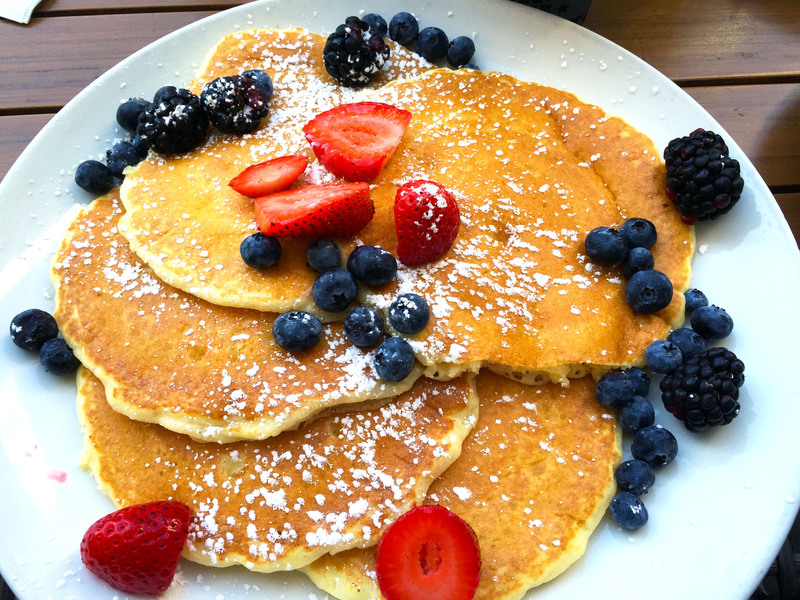 Wildberry Pancakes & Café – 130 E Randolph St. Chicago, IL. Wildberry Pancakes & Café is known for their amazing breakfast food. There is generally a wait for breakfast, but the food is well worth the wait. Menu items are fairly basic, but each contain a unique and delicious twist that make them memorable and delicious. Because I love pizza (especially deep dish), I ate a ton of it while in Chicago. Giordano’s pizza is deep dish deliciousness, and has long been battling Lou Malnati’s for the title of “best deep dish pizza in Chicago.” I recommend trying both and deciding for yourself whose cuisine reigns supreme. The Field Museum: 1400 S. Lakeshore Dr. Chicago, IL. 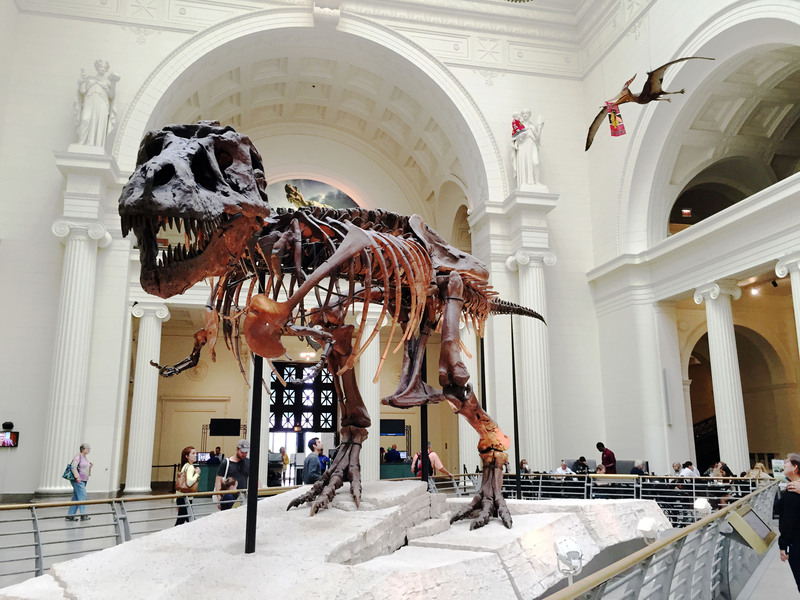 Say hello to “Sue” the largest and most complete Tyrannosaurus Rex ever found. I also loved the Mammoth and Mummy exhibits. Wendella Architectural Boat Tour: 400 N. Michigan Ave. Chicago, IL. 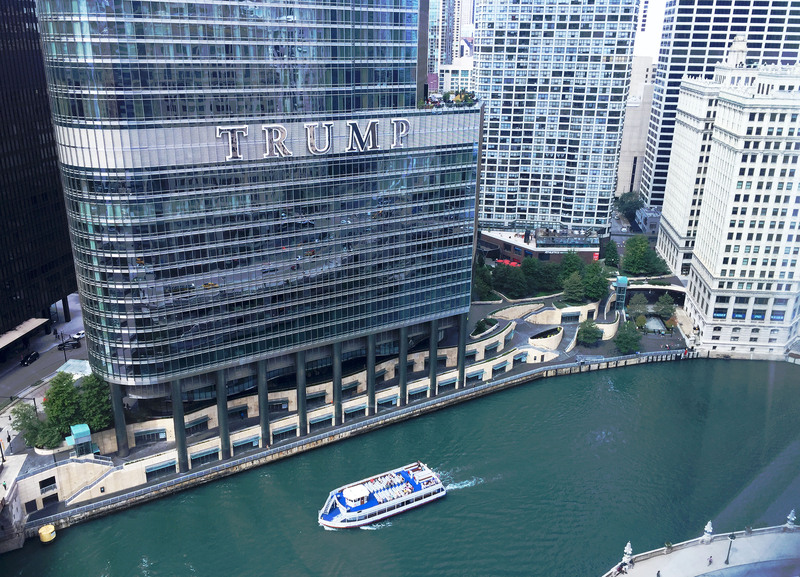 The Architectural boat tour wasn’t on my initial Chicago “to-do” list. But after being recommended to me by numerous people, I decided to give it a try. I absolutely loved the tour and would recommend it to anyone visiting the city. The guides are very informative and the views from the Chicago river are beautiful. Millennium Park: 201 E. Randolph St. Chicago, IL. Take a selfie in the bean (with the rest of the tourists). Soldier Field: 1410 Museum Campus Dr. Chicago, IL. Chicago LOVES their football. If you’re going to be in town during the season I highly recommend attending a Chicago Bears game at historic Soldier Field (I’ve been to two now). The energy level and excitement sitting amongst 60,000+ cheering fans is a blast. TIP: Ladies, leave your purse at home. You need a clear / see-through purse to enter the game. Navy Pier: 600 E. Grand Ave. Chicago, IL. It’s a long walk to the end of the pier, but the city views are worth it. While you’re busy enjoying Chicago, keep in mind that you’re sharing the city with 2.8 million people, so it’s important to be aware of your surroundings. In Portland, I always walk around with my purse unzipped. However, walking with an open purse in a city like Chicago can make you a target for pick pocketers. I really want to plan a getaway to Chicago. I’m pinning your guide for reference! I love Chicago! We go any chance we get. Thanks for some great dinner recommendations! The city is full of great places to eat! 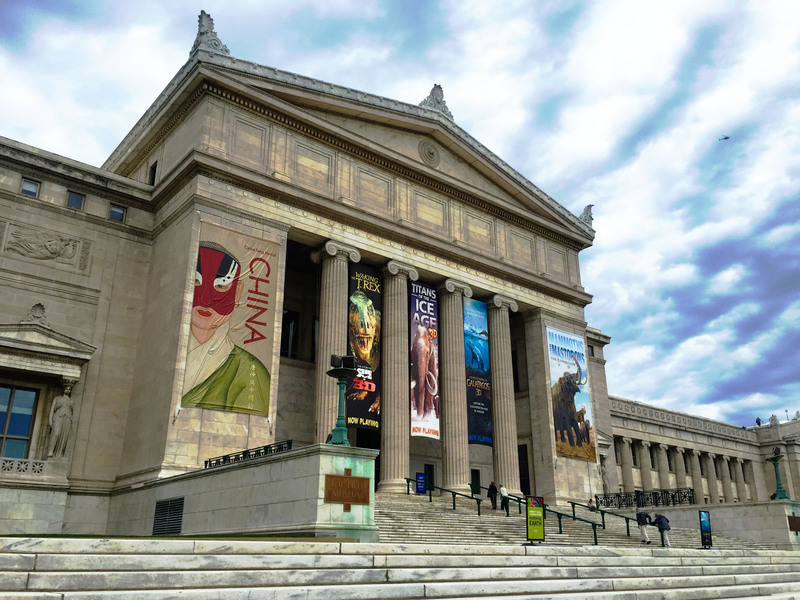 pops champagne and the ford museum are on my chicago must do list too!! i love chicago, it has so much too offer! I’ve never been to Chicago but would like to visit. There is a ton of info here, thanks for sharing! This is fabulous! Chicago is the one city I still have not spent any real time in, and I love concise lists like this. All of the spots are intriguing to me. Thank you! OMG. My husband works in Chicago and so I am there with him a lot. These are some great suggestions. Also, I am taking my girlfriends there in May. I will pin this and refer to it closer to the date. This is great! You’ve sold me! I definitely want to go to Chicago. Everything you’ve shown, including the food, looks fantastic. I would love to visit Chicago one day, so I’ll definitely save your post for later. Those wildberry pancakes look so delicious, haha! Wow, that view from the Signature Lounge is really fantastic! I’ll have to be sure to check it out. I haven’t visited Chicago yet, but it’s on my list! Thanks for sharing your recommendations. I lived in Chicago for a few years, but there’s been so much happening there it was so lovely to read your update! The Wildberry cafe sounds great, and some of the other newer restaurants! So glad you had fun, such a great recap for people. I have never been, but would love to go to Chicago. Have pinned for future reference and followed you on twitter, insta and pinterest. A wide number of places are available to eat at in Chicago, the venue you are limited to is only bound by your budget and tastes. There are quite a lot of dining venues that offer American menus that don’t break the bank. If you are seeking out a high quality dining venue there are a wide number of these, but you will need to make a reservation and make sure you are dressed suitably. If you just wish to eat without glamour the well known chain brands like McDonalds etc are available, but if you want something a bit more edgy you should try asking a local or a taxi driver where they suggest. A fundamental part of enjoying a city is to try it’s local food There is a wide variety of places to dine in Chicago. whether it is a café, restaurant or the food that can be bought and eaten on the street. Check out local guides and press for offers and remember to try something new. 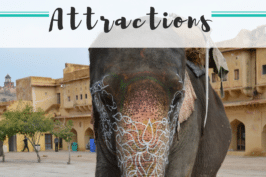 Great guide and stunning pictures! What camera do you use to take them? If you plan to stay in Chicago more than one night you will be looking for a place to sleep. Chicago offers a broad range of facilities to sleep these include hotels varying from the higher end of the star range to more modest hotels, B&Bs and hostels. 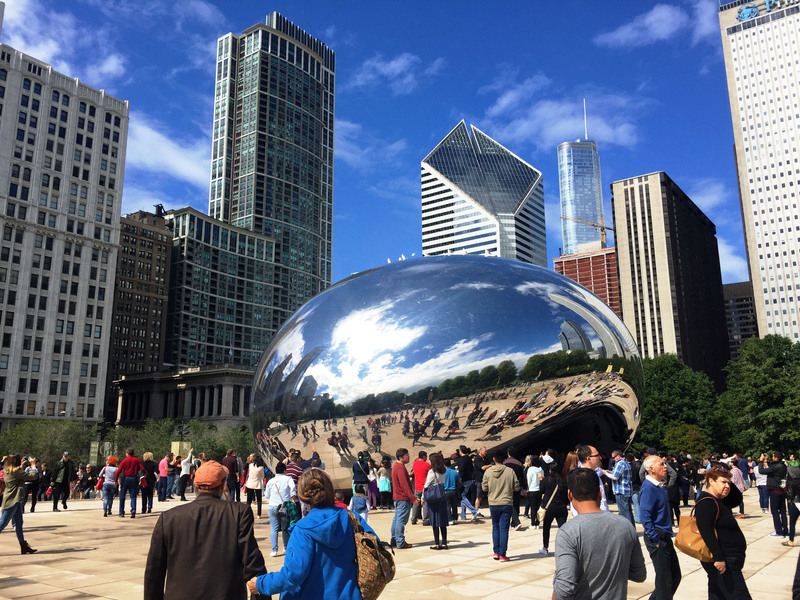 If you are visiting the city on business ensure that the hotel you pick has suitable facilities and is in the right area for your meetings as the traffic in Chicago can cause problems at certain times of the day. If you are looking for a prestigious hotel to stay at there is a selection of top chain and independent hotels. Chicago also offers an excellent array of lower star hotel options that provide simple but functional facilities for visitors to the city. If you do not have a huge accommodation budget there is a number of guest houses and hotels in the area which are a fine place to sleep overnight. Whatever accommodation type you select in Chicago try and make time to see if any bargains exists on a wide array of travel web sites, often these are out of season or when a home sports team isn’t playing a game.